Year 2 are taught by Miss Beattie and their teaching assistant is Mrs Ashton. On this page you will be able to find out what Year 2 have been learning and taking part in throughout the Year!!! You will also find Miss Beattie's phonic groups spellings and class newsletters on this page. There will also be helpful internet links that will help in learning for Year 2 and reaching our targets!! BBC Science clips: Electricity This activity will help you to learn all about electricity. Letters and Sounds website A website with games and resources to help children learn the sounds they need to know to be able to read words. 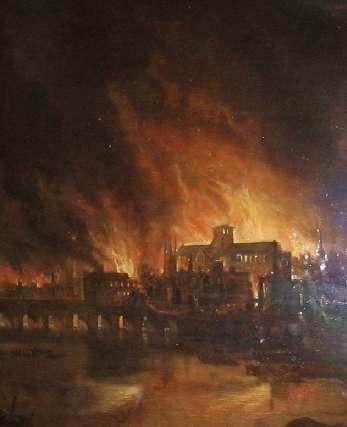 The Great Fire of London Game Learn all about what happened in 1666! !